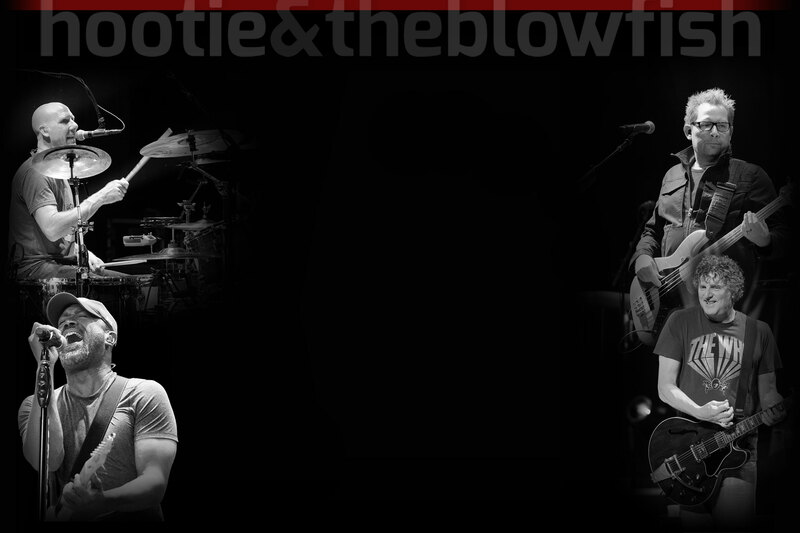 Sponsorship of the Hootie & the Blowfish Monday After the Masters Celebrity Pro-Am provides corporations and individuals massive exposure and recognition of their products, services and philosophy. 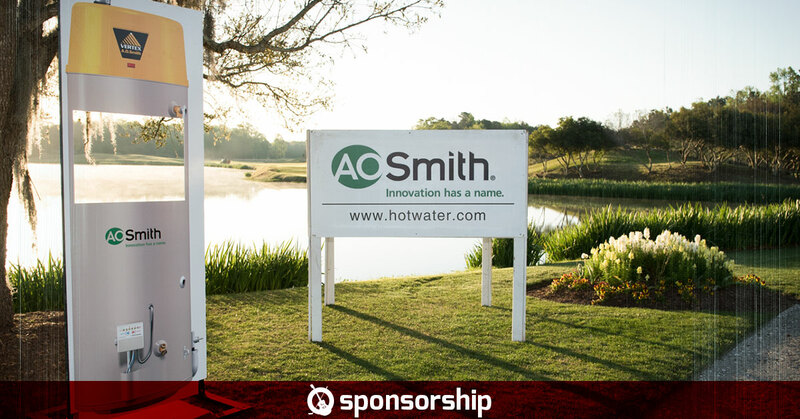 The tournament is very proud of its corporate sponsors and affiliates who have helped make the MAM one of the biggest one-day fundraisers in the state of South Carolina. The tournament will do its best to work with all interested partners to customize a package to fit their needs and provide one of the best entertainment packages in the country.